How Many of These Yarns do You Have in Your Stash? 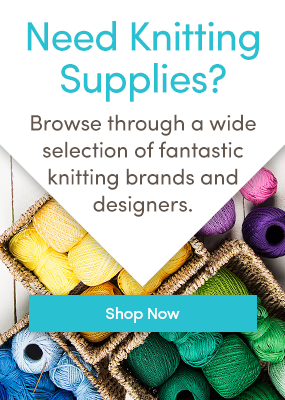 Upload Your Ravelry Patterns to the LoveKnitting App! Spooky Costumes to Knit for Halloween! Charity Tuesday – Egg Cosies for Hen Retirement! Celebrate National Grandparents Day and Win Free Yarn! Introducing Chunky Pots from Paintbox Yarns! Knitting Club: Cool at School! What Project Should I Knit?